Premier position in the Blue Mountains World Heritage National Park, walking distance to Katoomba and Leura shops Hospital and train station. The hotel is small enough to provide personalised attention whilst retaining the professionalism and efficiency of a top-class establishment. 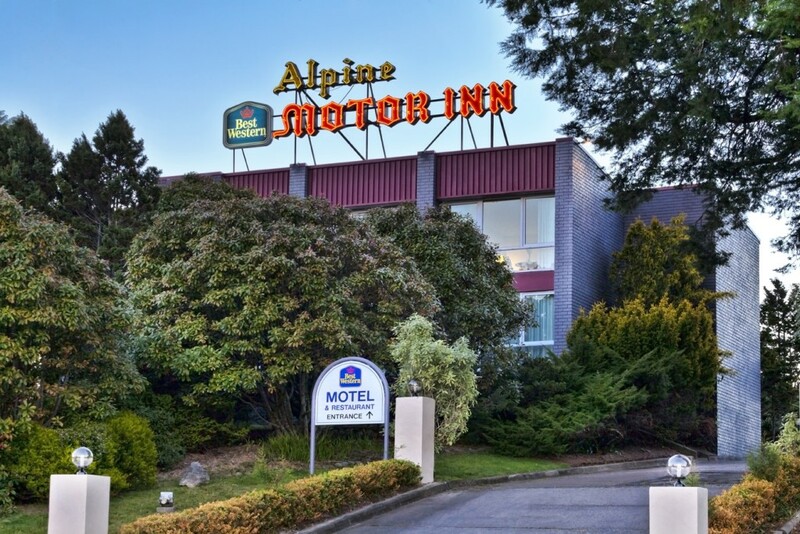 The Best Western Alpine Motor Inn is located only a short drive to attractions such as the magnificent Three Sisters, at Echo Point, Scenic World and Cable Car, Jenolan Caves, the Jamison Valley and the superb lookouts and panoramic views from the Cliff top walks. Explore the escarpments and endless blue vistas of the exhilarating Blue Mountains National Park. Enjoy hiking, golf, many fine local restaurants, cafes and tourist scenic drives throughout the region. Friendly welcome from staff and management, who will be happy to help you to enjoy your stay.